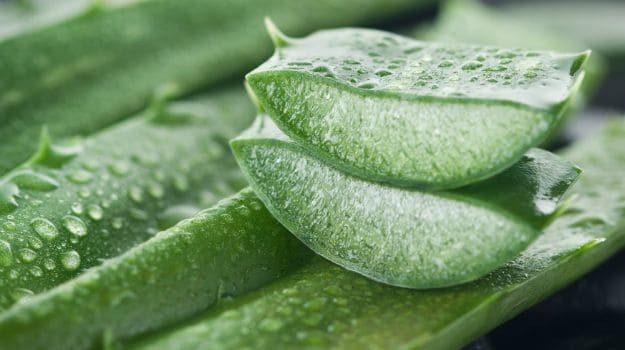 Venkatesh Food Industries offers wide a range of products which includes aloevera extract. It belongs to encapsulated oil fat powder category. Usages: aloevera. Contact us for more information. Your message will be sent directly to Venkatesh Food Industry and will be answered at their discretion.